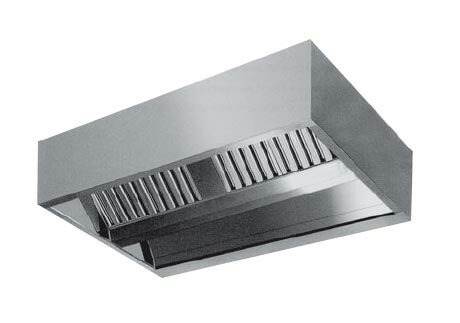 We are a notable Exporter and Supplier of vast gamut of Stainless Steel Kitchen Exhaust Hoods. Stainless Steel Kitchen Exhaust Hoods, available with us, are made with premium stainless steel. 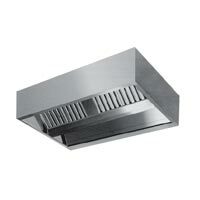 Thus Stainless Steel Kitchen Exhaust Hoods are rust free and very durable. 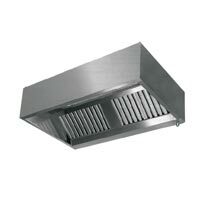 Avail Stainless Steel Kitchen Exhaust Hoods from us in various models, as per your requirements.